I’m thrilled to announce that coming in September 2018 is a new book published by Heritage House Publishers with brand new characters! 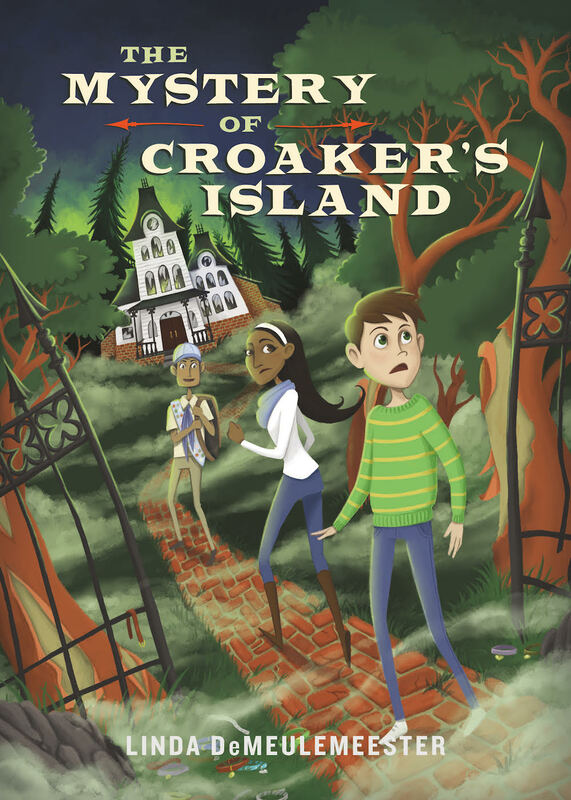 Blending adventure and realism with a speculative twist, The Mystery of Croaker’s Island introduces a group of unlikely friends who discover connections between a haunted island, monstrous sounds in the briny deep, vanishing cats, and teenagers disappearing in the night with no recollection of where they’ve been. Drawn together, the new friends become embroiled in a perilous quest to uncover the mystery. What sinister force shrouds this sleepy town, and will they solve the mystery before it’s too late? Can’t wait to read it! Sounds fantastic.